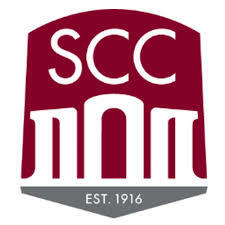 Sacramento City College is an open-access, comprehensive community college, serving a diverse student population. We provide a wide range of educational opportunities and support services leading to transfer, career advancement, basic skills development, and personal enrichment. Our commitment to continuous improvement through outcome-guided assessment, planning, and evaluation promotes student learning. Through these efforts, we contribute to the intellectual, cultural, and economic vitality of the community.